Welcome to The Seed and Supply Church! On behalf of our entire church family we would like to thank you for visiting us. We are excited to connect with you through this online venue. We believe a personal relationship with Jesus Christ is the only way to truly live. It is our deepest hearts desire to know Him more intimately everyday and to help others grow in their relationship with Him, too. Our doors are open an hour prior to any of our services, we have greeters and staff available to answer any questions that you may have. Grab a hot cup of coffee and join us for time of fellowship before services begin. Childcare: We offer childcare for all ages. We also have a service at Ft. Lyon during this time. The same message is taught in all of our weekend services! We love guests! You will find welcoming greeters and staff who want to help you with any questions you might have about anything! If you come business casual or in jeans you will be right at home! 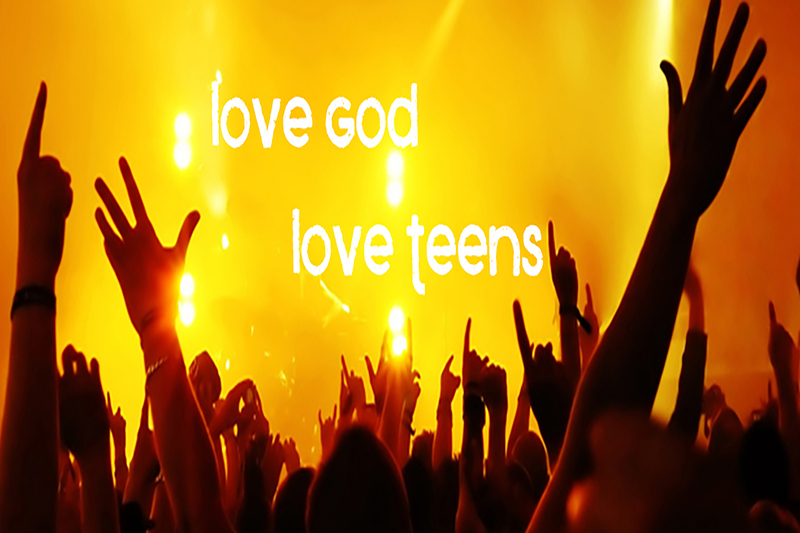 Experience excellent music that draws you closer to a relationship with God. Our services include about 30 minutes of powerful contemporary worship, to prepare our hearts for the Word. Every message is a powerful here and now Word for your family. Our services usually last about an hour and a half from start to finish. Want a sneak peak? Check out the weekly message archive. Your young children will have a blast while you attend our services. 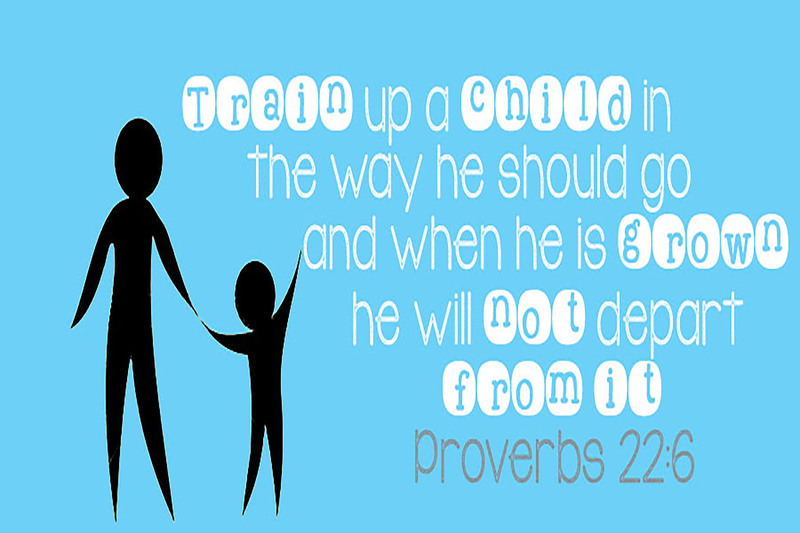 We are a family training center and desire for the entire family to be ministered to at every one of our services. Check out our vision statement here. We believe in ministering to each and every part of our church family. 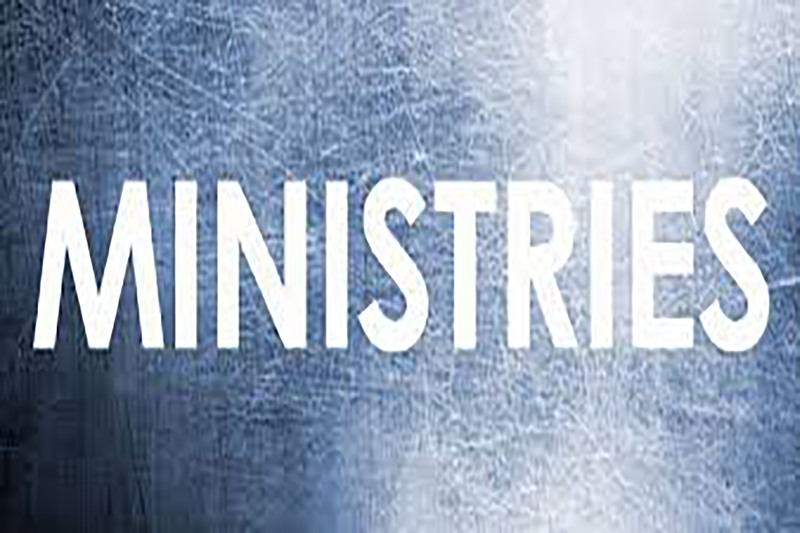 Join us on Monday nights for women's ministry or on Friday mornings for men's ministry. We’re glad you’re here and want to help you connect and get to events for you and/ or your family.